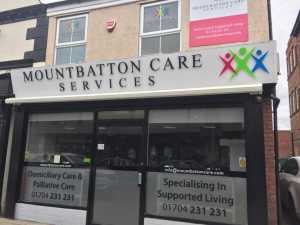 Due to the increasing demand for our care services, Martin Croston has decided to concentrate on that side of the business, which sadly means the closure of Coffee & Co. But the wonderful news of an expansion to our Southport Office, which was situated above Coffee & Co, is in the process of being remodelled. 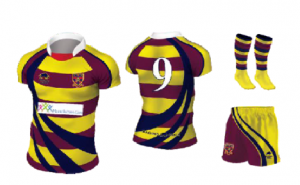 We are holding a open day at our new Southport Office on Wednesday, 19th September, 10am-4pm. We are looking for people to join our company who would like to make a difference to someone’s life on a day to day basis! 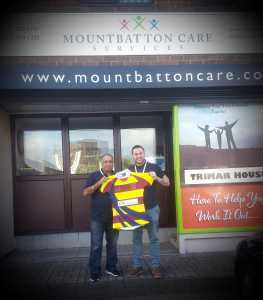 As you are all aware that we at Mountbatton Care Services work closely alongside T.E.A.M Sefton, who are a local charity. In July this year, a group of 15 lads from one of our chosen charity’s, T.E.A.M Sefton, cycled 500 miles from Paris to Liverpool over 4 days, raising more than £12,000 to help disabled and disadvantaged children in the local area. 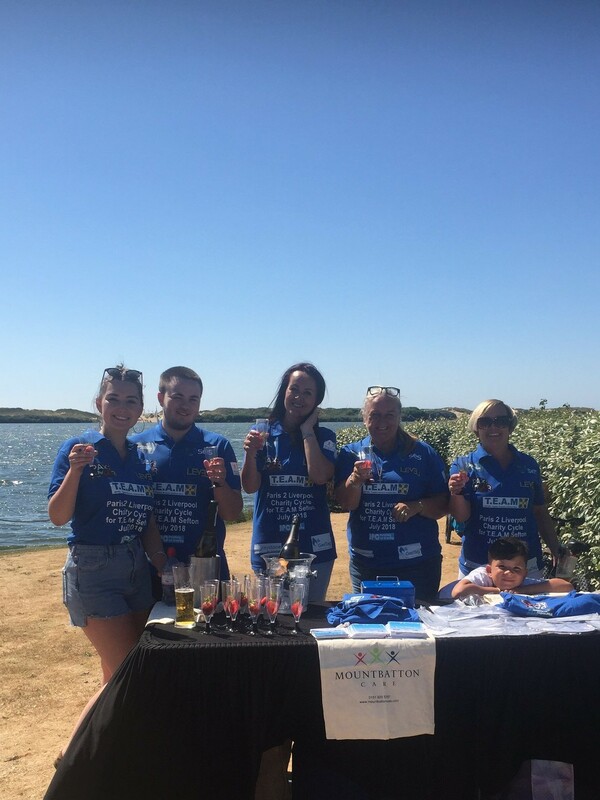 We at Mountbatton Care Services were out in full force celebrating the arrival of the lads as they crossed the finish line at Crosby Lakeside and collecting donations from all the supporters who came to the event. Mountbatton Care are extremely proud of their achievement and we look forward to the many more events that we work alongside you with! The next event that T.E.A.M Sefton are undertaking, is the Yorkshire 3 Peaks Challenge at the end of October! Our Facebook page is becoming more and more active for any events that MBC have organised or are taking part in. As a lot of the local community is on Facebook as well, this is where we put a lot of our Job Adverts for any vacancies we have available in the company. 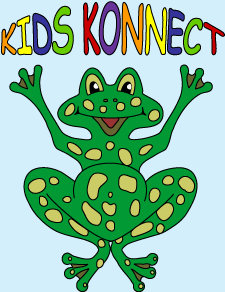 So please if you are on Facebook, give our page a like and follow us on the expansion of our company! 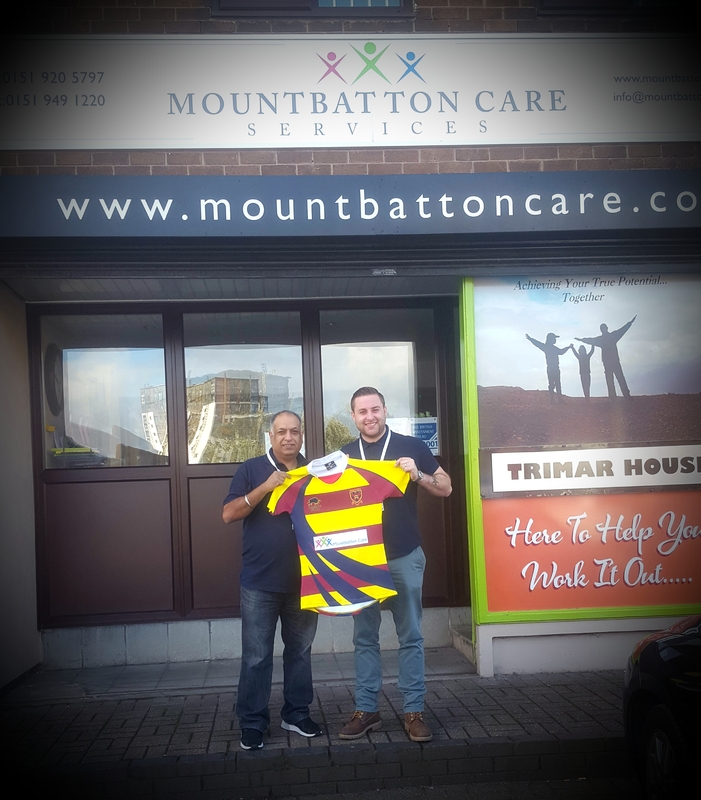 On Saturday, 6th October, it’s the teams first home game of the season and also the unveiling of their brand new kit which proudly shows off our Mountbatton Care Services logo. Kick-Off is at 3pm at Hightown Cricket Club, where everyone is welcome to come watch! Which is a rescue centre that has been open for 40 years, which helps rehabilitate and rehome Cats, Dogs and many other animals.